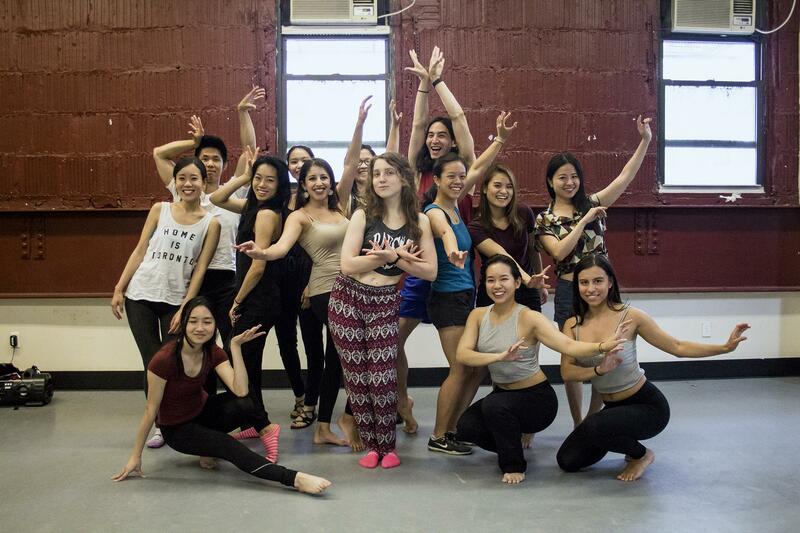 Join our #tapnydancefam for a high energy workshop that will have you shimmy and shake everything you’ve got! The class will begin with learning fundamental movements followed by a short and fun choreo for you to take home (and maybe even share with friends!). In addition to a fantastic workout, this class aims to educate the TAP community on embracing and fully appreciating what the media tells you you shouldn’t have. This community workshop will be taught by Princeton graduates Ava and Katrina Davies, who danced in their school’s bellydancing group Raqs. Note: You won’t be required to show your belly for this class – do what makes you feel most comfortable!